Liverpool Beatles Auction: War Is Over, if you want it. 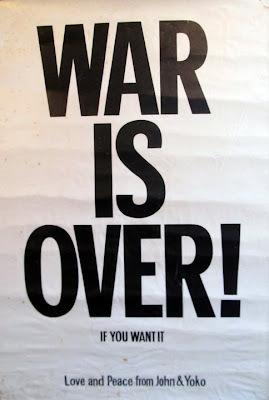 This Dutch War Is Over poster dates from 1970. It has been preserved with a plastic coating.